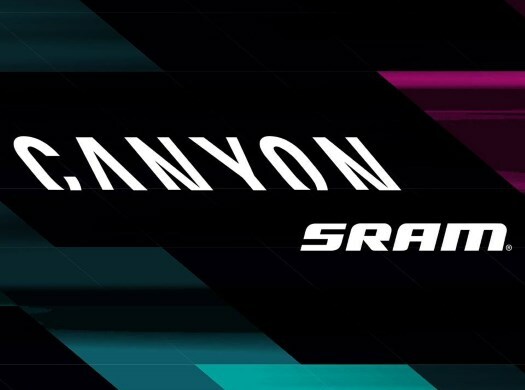 Canyon-SRAM has chosen its roster for the Trofeo Alfredo Binda, which includes last year's winner Kasia Niewiadoma. The third appointment of the UCI Women's WorldTour will be 131.1 kilometres long between Taino and Cittiglio, Italy, and features characteristics that fit every type of rider, which makes it completely unpredictable. The race is named after Binda, who won the Giro d'Italia five times, Il Lombardia four times, three times the World Championships and twice Milano-Sanremo. "Anyone can win this race!," said Niewiadoma. "I think it's one of the only races that has been won by a sprinter, a climber, an all-rounder or a classics rider, and can be won solo, from a bunch sprint, or from a small group. Like I said, anyone can win!" "This will be my sixth time racing Trofeo Binda. It's special to me, because my first time racing it, in 2013, my grandfather had passed away one month before. It was the first big race of my career, it was raining all day and I just had him in my mind that we were racing it together. Every time I go back to Cittiglio, I still have these same feelings. "Last year's victory for me was a great moment with my teammates and I was super super happy! We were in control of the race no matter what other teams were doing and when I attacked solo, I just put my head down and pushed hard all the way to the finish line, and I never looked back!" Belarusan national champion Alena Amialiusik will also start in a race that has an important place for her. "I always love this race. It's close to where I live during the season, so it feels like a 'home' race for me," she commented. "The race organisers have a junior women's race before ours which is nice to see. The race has character with climbs, descents and finish circuits, and you constantly have to be alert. It's one of my favourite races on the calendar."